I was at the batting cages the other day, (first time in my life). I have never been any sort of an organized sports person mainly because I was so involved with the arts, theater, music, and dance while growing up. I was with some other people for fun and I thought, I want to try that. So I did. 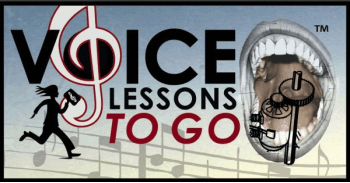 And of course being that I am a Voice Teacher, I found my new kinship to healthy singing, baseball. The bat is your body. The ball is your sound. The sweet spot is all that matters. And it is magical when you hit it there. 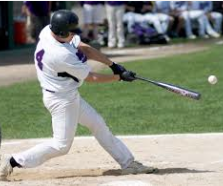 I was good and making contact with the ball but every time I would hit the ball it would kill my hands because the power of the impact went right into the bat down to my hands. But, there were a couple of times I hit it the ball right on the barrel of the bat. When I did, the ball flew, and my hands did not hurt. All of the impact from the hit released out with the ball... DING DING DING! That is exactly what should happen when you produce a healthy supported note when you sing, full release of sound with a strong body underneath. 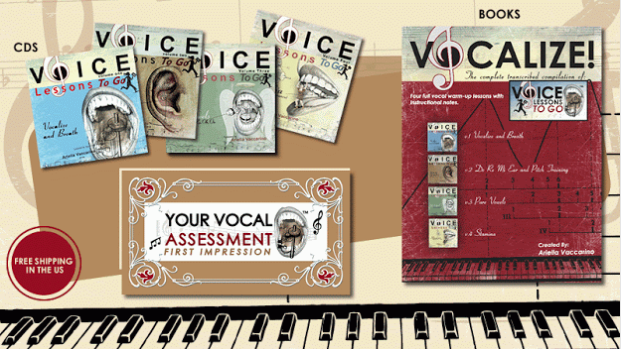 I see so many singers straining for notes, working hard to release their sound. The truth is, when you set your body correctly for singing, strong, grounded, supported, (like in baseball) your notes are FREE to float or soar out of you WITHOUT any strain on the body. So release the impact of your sound OUT. Let your correct muscles prep you to spring board your sound. I have a great respect for all people who pursue these passions that require such hard training and skill. Singing is one of them so I know what it takes to really be so focused on detail and result. Train people. Without it, you can not be truly great. I may have missed my baseball calling, but I really appreciate any medium that demands so much success!